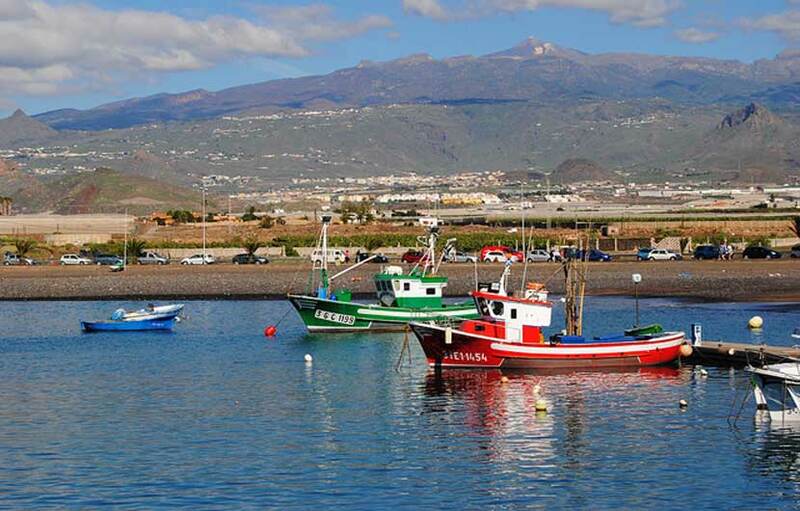 Las Galletas is a pleasant Canarian coastal town located on the Costa del Silencia on the southern tip of Tenerife. The town offers visitors a more laid back holiday experinece as apposed to the more bustling Las Amerias resort just a few miles away. 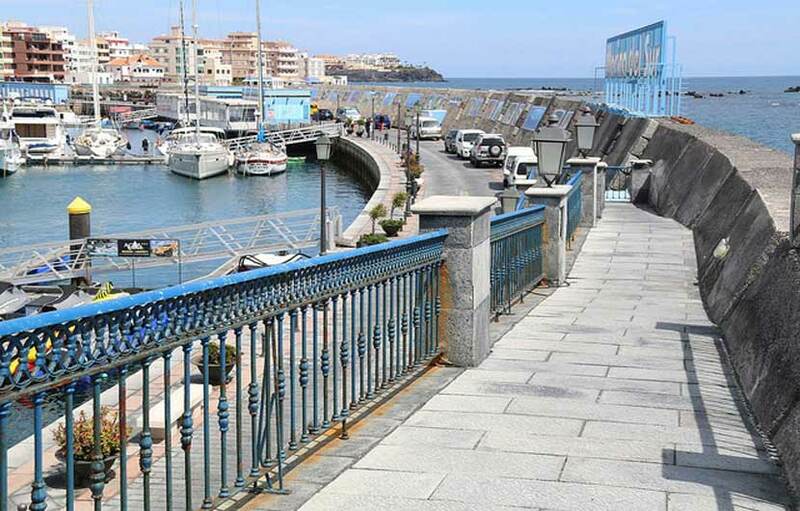 There are a collection of modest shops, restaurants and cafés – many of which line the promenade that adjoins a small harbour area , itself a captivating place to enjoy early evening strolls before dinning out. The main shopping area has been built around a long pedestrianised street ( Calle Central ) , one of a number of narrow streets lined with the modern buildings that make up the town centre. From here it’s a short walk south to the tree-lined Avenide La Rambla that hems which hems in buildings along the seafront. Here you’ll find a small selection of restaurants overlooking a slender promenade and a narrow pebble beach, where the waves crashing along the rocky shoreline attract local surfers and body-boarders. The beach continues well west of town, though its length is interrupted by a large concrete sea defence, built to shelter fishing boats in the tiny harbour. The small man-made bay is home to a number of small fishing boats as well as vessels belonging to the town’s numerous diving schools, all are watched over by the handful of sunbathers that regularly lie on the surrounding pebble beach. 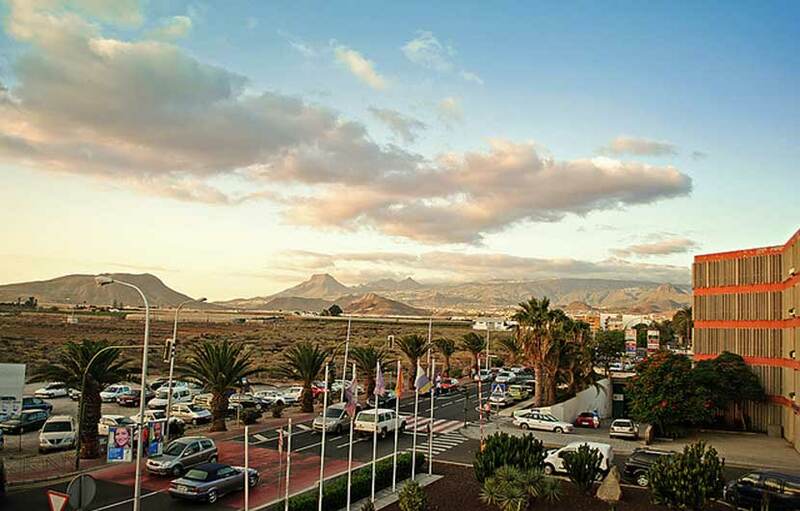 The focal point of Las Galletas is the Avenida Tavio Alfonso, the main road which runs through the resort, here you will find three commercial centres, Trebol, El Chaparral and Ten-Bel at the western end of the road. The eastern end contains a similar collection of shops and services, from small supermarkets and travel agents to restaurants and bars. We have compiled a comprehensive Spain travel resources page to help you plan and book a trip or holiday to Las Galletas with a budget busting hotel search comparison platform, travel insurance, low cost flights, discount car hire, tours, excursions as well money saving travel and holiday deals. 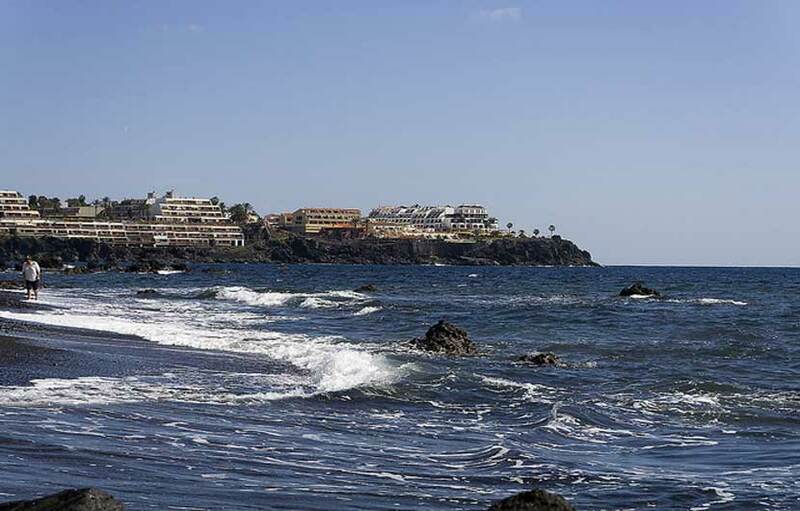 While the teeming nightlife associated with nearby Playa Las Americas is conspicuously absent in Las Galletas there are enough eateries to keep every family member satisfied. Good quality budget friendly options for local eateries include The Chicken Shake, Isla Sol and the Beachcomber Bar. At the newer, eastern end of the resort, Coralmar Square is home to around a dozen, mostly British, bars which often provide live entertainment throughout the summer months. 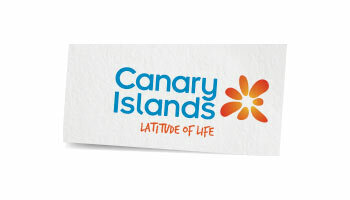 For the most part though, if your are looking for full on nightlife scene then you are best heading off to the vibrant scene in Los Cristianos and Playa de las Americas.